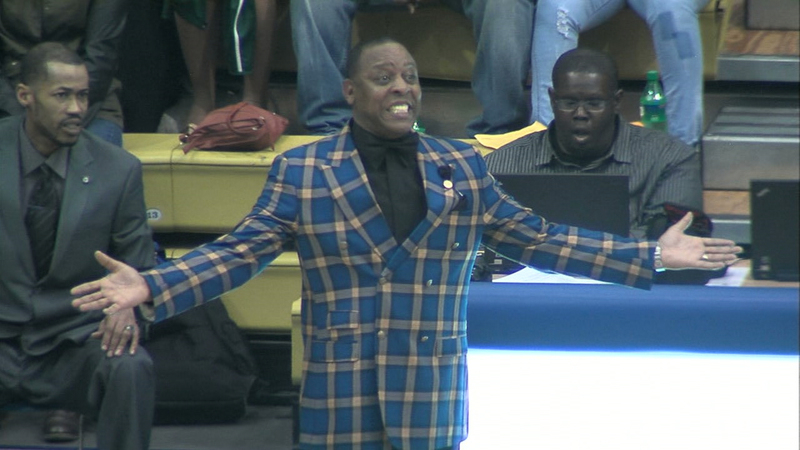 Albany State won’t be bringing Michael Moore back as men’s basketball coach. Albany State’s men’s basketball program will be under different leadership come fall. Director of Athletics Sherie Cornish Gordon announced on Tuesday that Michael Moore would not return as the men’s basketball head coach for the 2018-19 season. During his four seasons, Moore compiled a 32-80 overall record and 21-52 record in the SIAC play. A national search will begin immediately for the ninth head coach of ASU’s men’s basketball program. “I don’t want anybody to feel sorry for me because in my coaching span I’ve had my dream job at Fort Valley (State), and then to back-end my coaching career at my alma mater,” Moore told the Albany Herald. Assistant Coach Lamar Karim will assume day-to-day operations of the program.